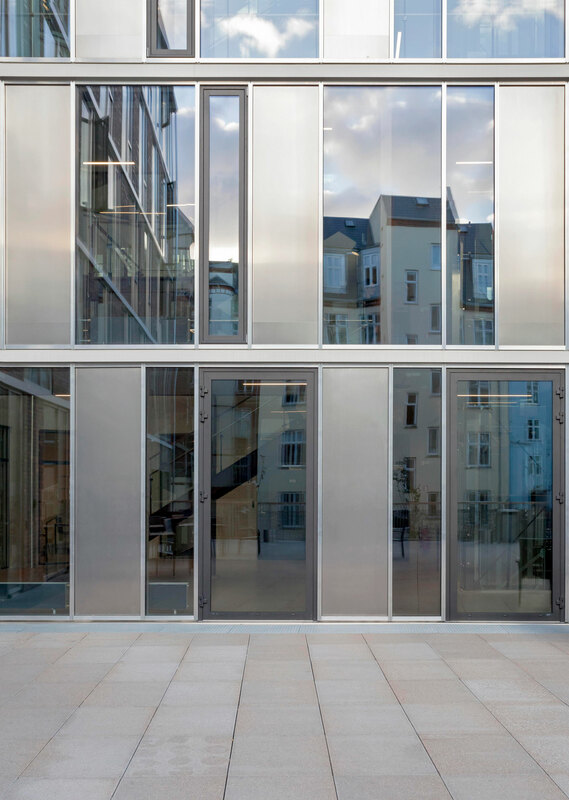 The project created additional contemporary and attractive education facilities for KEA, directly connected to the existing building complex. 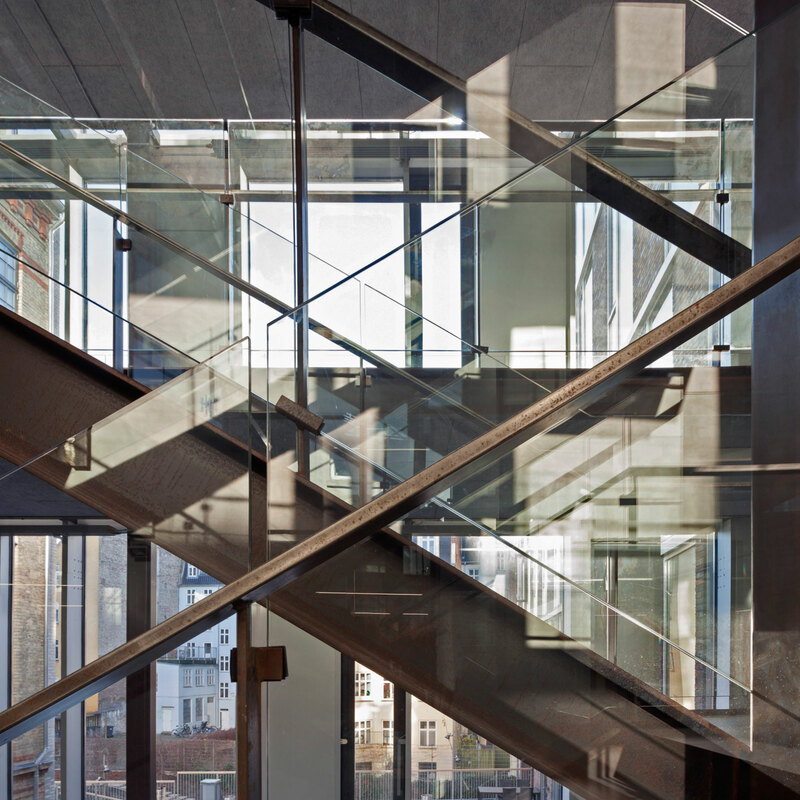 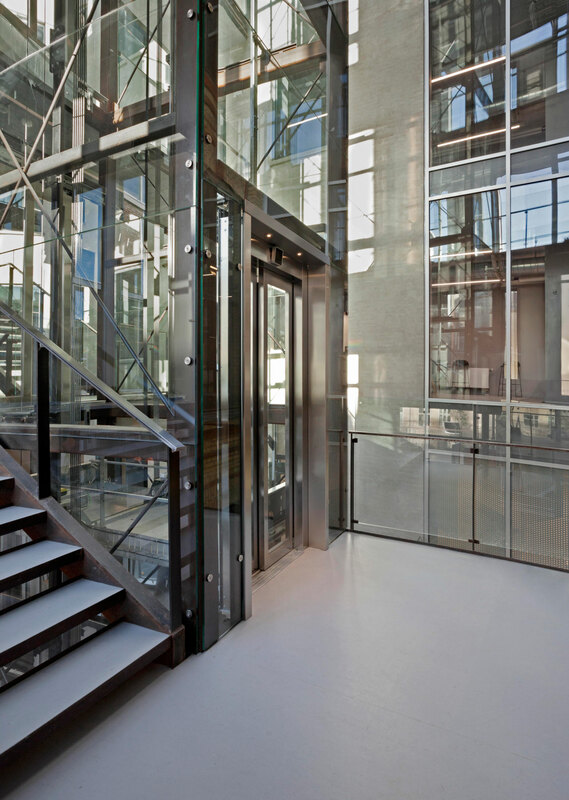 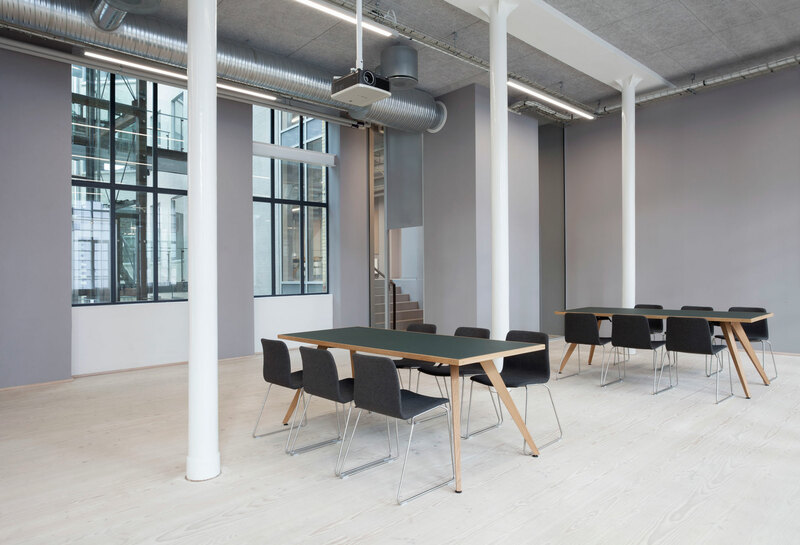 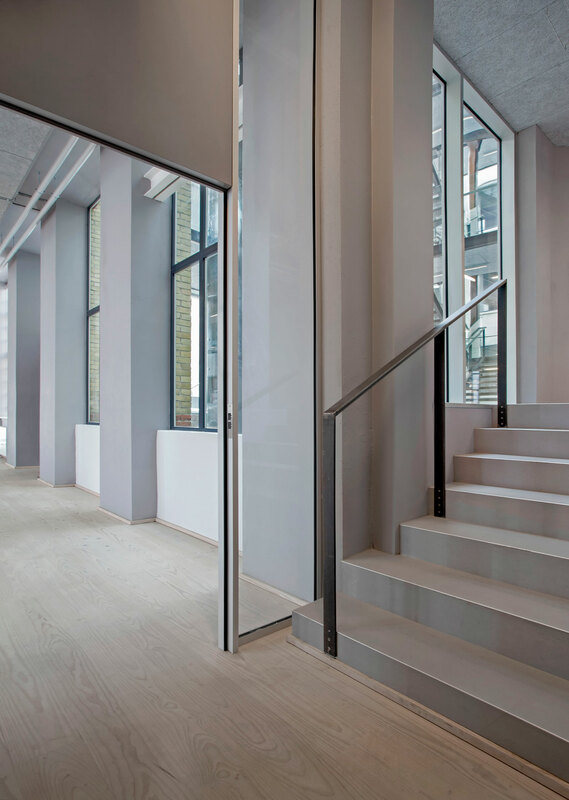 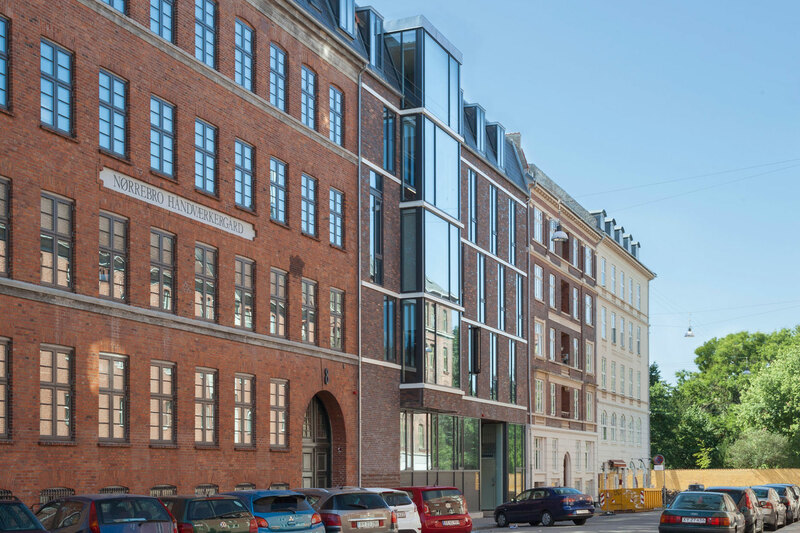 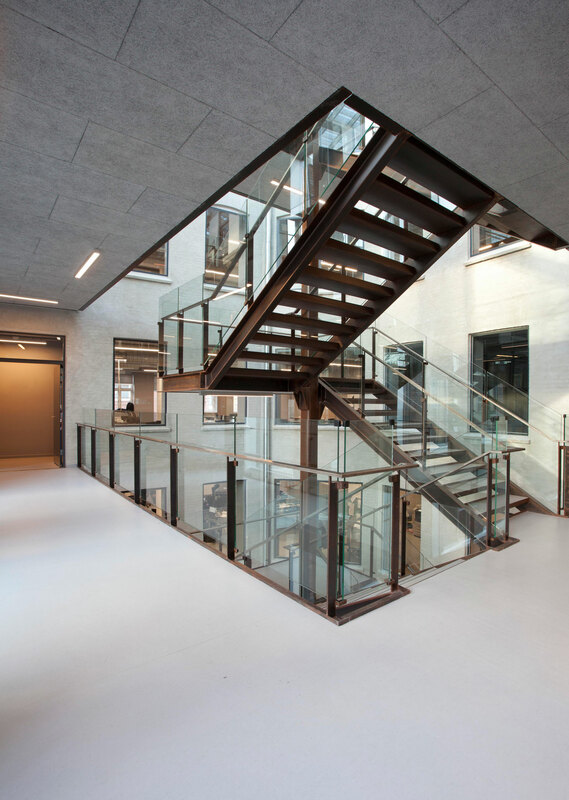 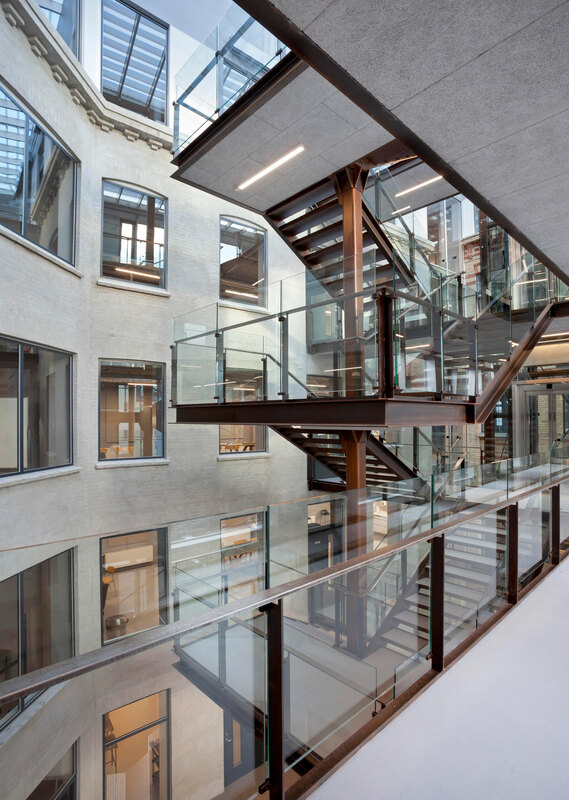 The project was in four parts; a complete renovation of the historical Håndværkergaarden, a new atrium with lifts and stairs to connect and provide improved access to all the building’s levels, an infill project with new facade towards Meinungsgade and a covered car park in the existing yard. 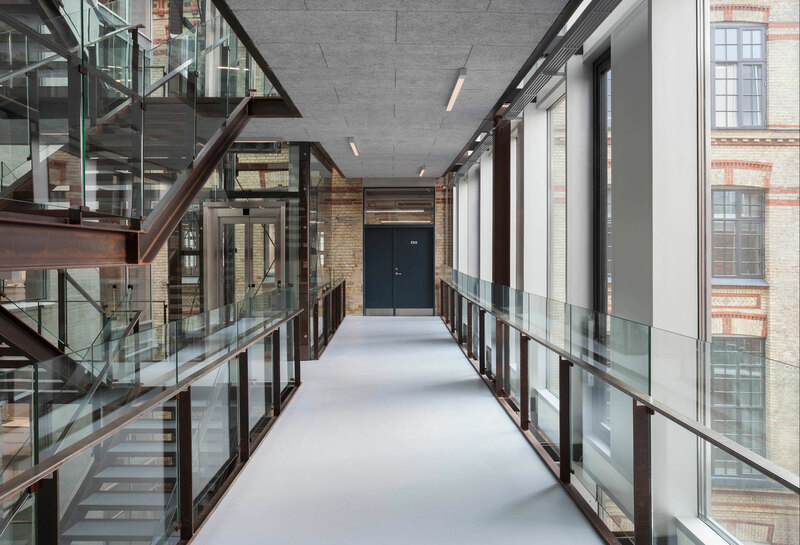 The original buildings which date back to between 1896 to 1919 are both grade 3 listed and are typical for industrial buildings from that period. 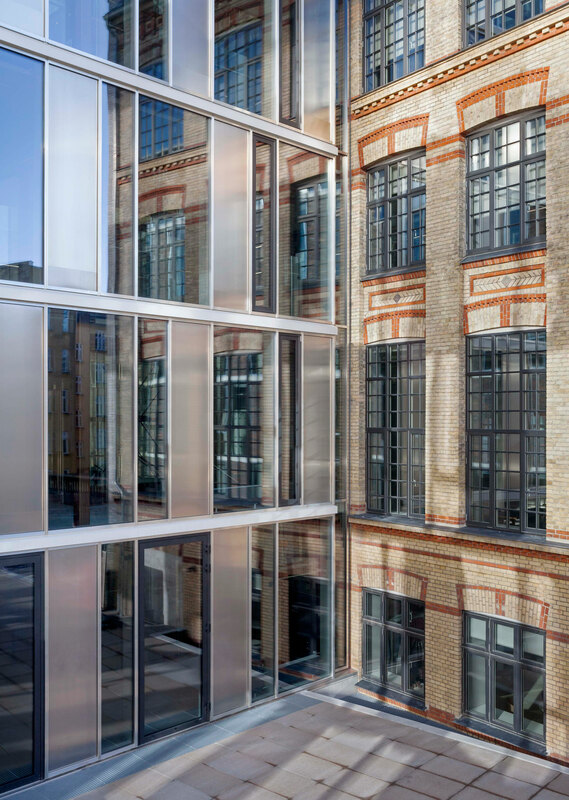 The new facades were designed with a contemporary expression using materials such as red brick and glass to link to the adjacent buildings. 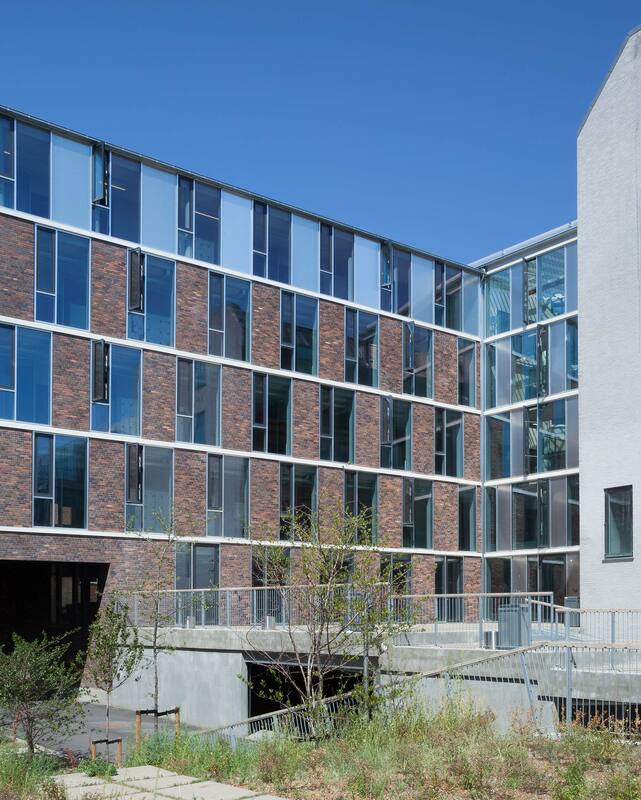 A new raised courtyard offers attractive outdoor space above the parking deck.